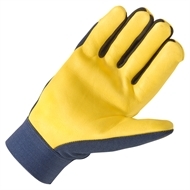 The Wells Lamont men’s HyraHyde Leather Spandex Gardening gloves are made using a patent-pending specially-tanned leather that is both water-resistant and breathable, providing you with superior comfort extended wear over the life of the leather. 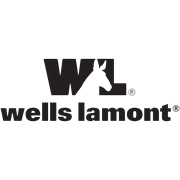 Wells Lamont – stubborn about quality since 1907. HydraHyde - leather specially tanned to create water-resistant, breathable gloves. Navy spandex back and desert tan grain cowhide leather. 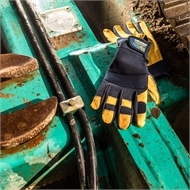 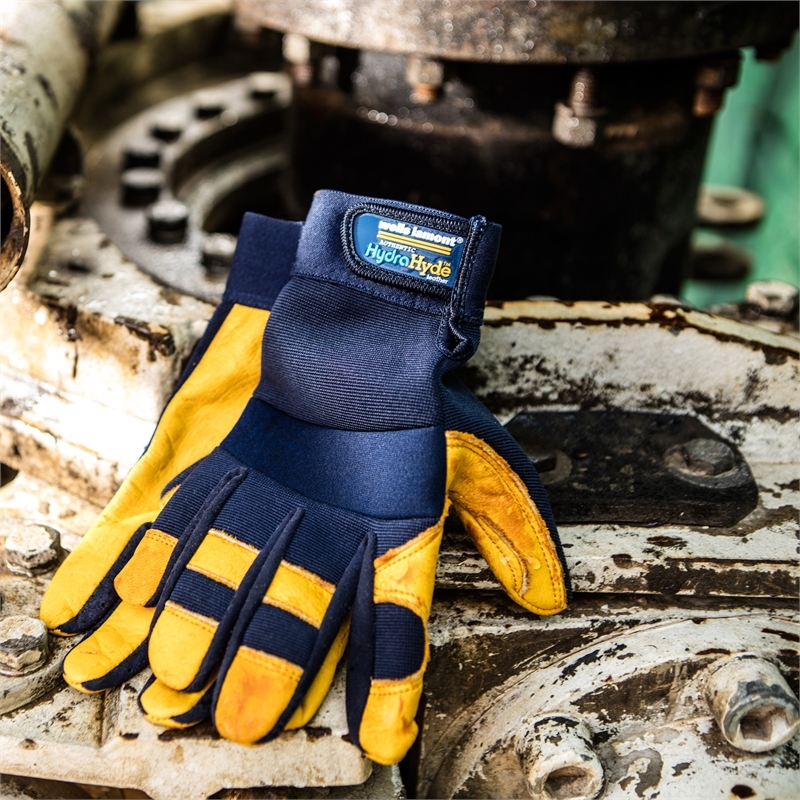 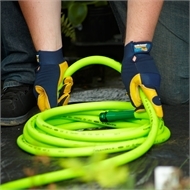 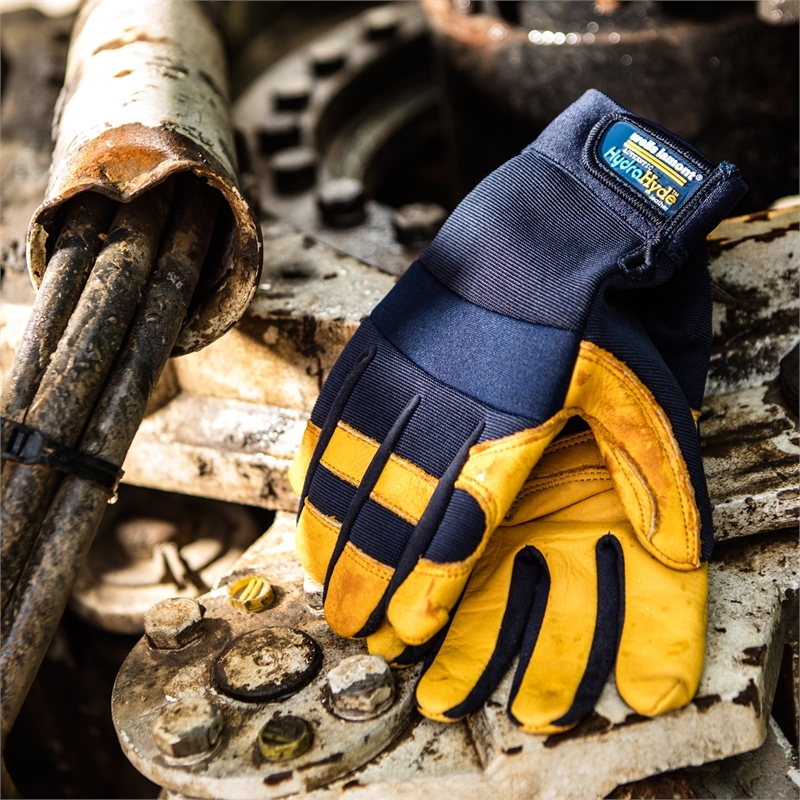 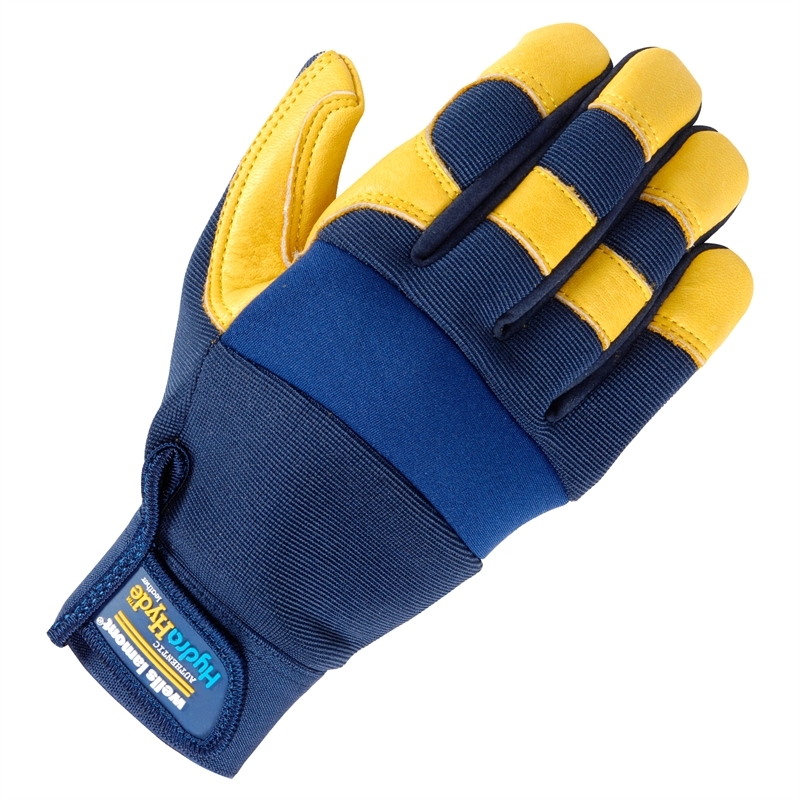 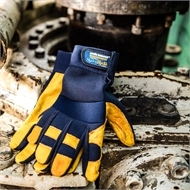 Comfort closure adjustable wrist and reinforced fingertips.